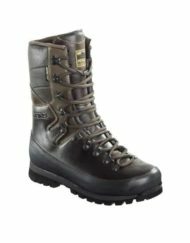 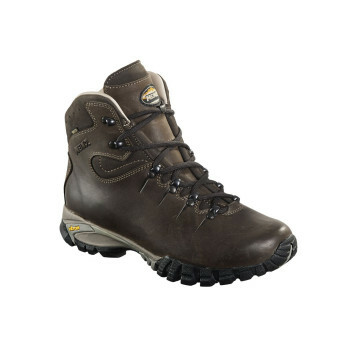 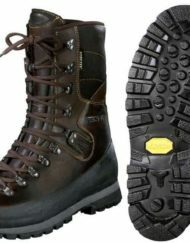 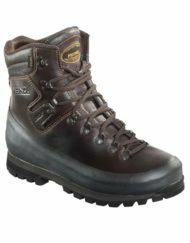 The Meindl Toronto GTX offers similar quality and technical performance of Meindl’s flagship full leather walking boot range but at a more competitive price point, allowing the brand to become more accessible to a broader market. 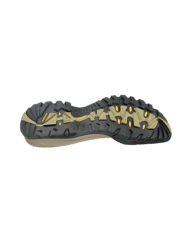 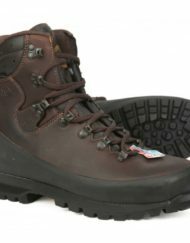 2/3 season lightweight boot – suitable for anything from everyday use up to basic winter walking – has a Vibram rubber grip sole and weighs from 710g, with sizes and styles for both men and women available. 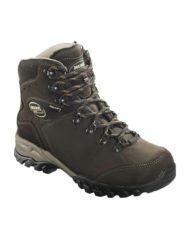 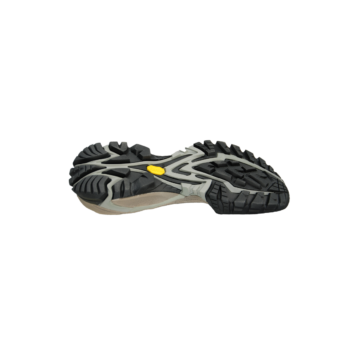 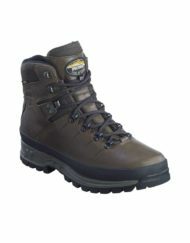 The upper part of the shoe is made of Aniline leather, and the lining of GTX performance comfort footwear. 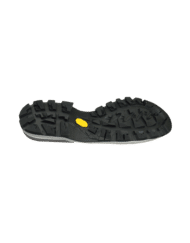 An EVA soft-step wedge on the boot’s underside and the air active footbed makes the Toronto GTX extra flexible and shock absorbing.